Everyone has a gig, is your related to video games? Do you like to keep up to date with everything that’s new in the virtual world of games? Great! Because at MMOAuctions we prepared a category just for you! Learn the latest news from all the MMO-things-related, but not limited to. With us you will never miss any major announcement, release, or update, with a focus being put on our most beloved massively multiplayer online games of course! Apart from the announcement, release, and update articles, we will also share any insights from developers and their companies so you will always know what’s going on with video games. Or maybe you want to know what’s our take on games? In that case look up our reviews and let us know if you agree or not. There you can learn through thick and thin about game profiles and what they really have to offer. Will they be fun and will they be a complete disaster? There’s only one way to find out - MMOAuctions News! The same goes for our top lists, where we make rank ups that are certainly worth of your attention. See what’s good, mediocre or bad, and comment if you share any thoughts. Announcements, releases, updates, reviews and top lists, here we will keep all that in check for you. So keep your tabs on the MMOAuctions News, as we do the same when creating all this content exclusively for you. News were then, now, and forever, and so will the MMOAuctions, just make sure to be there too! 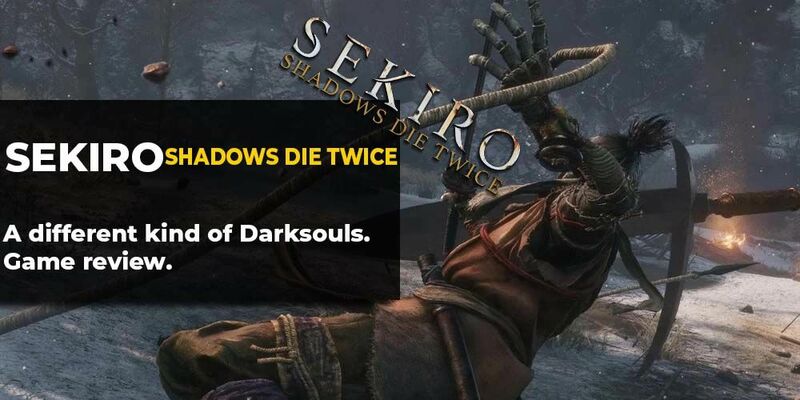 Sekiro: Shadows Die Twice is a new baby from From Software, a Japanese video game development company known for game series like Armored Core, Bloodborne or Dark Souls. Development of Sekiro began in late 2015, right after the completion of The Old Hunters downloadable content for Bloodborne. The game finally released worldwide on March 22, 2019 for Microsoft Windows, PS4, and Xbox One. 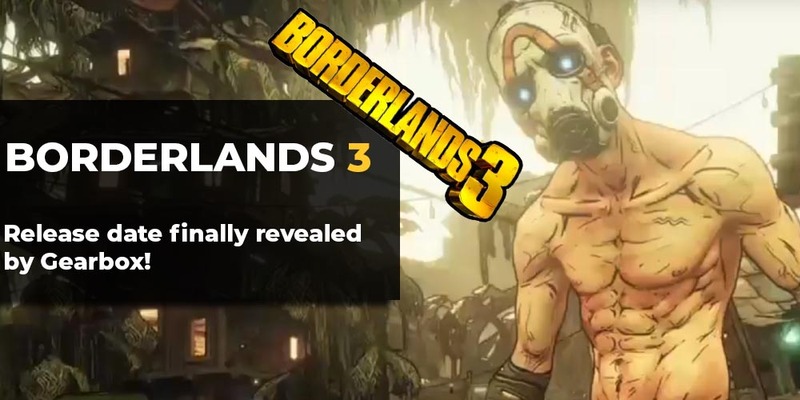 Borderlands 3 release date revealed! Great news has come to all the Vault Hunters. New installment of the best badass space western shooter franchise is getting closer. The long awaited continuation of the cherished series will be here in roughly five months on Windows, Xbox One and PlayStation 4 and we can’t wait to start playing! Here are 5 titles that will surely make some heads turn in 2017/2018, be sure to remember them! H2K Gaming calls Riot out! LCS team H2K gaming calls out Riot on their unfair business practices towards professional teams in an open letter.